We love the fast and fun O’pen Bic. Here’s why we think you’ll love it, too. We decided to build Clark Mills’ original Optimists. In 1949 Mills created the iconic dinghy. His goal was to design a low-cost boat for kids—using two sheets of plywood The boats are fun and easy to recognize—as are all Opti sailboats. So, we got our kids out on the water in the Optis and found out it wasn’t so easy to keep them dry—enter the ubiquitous Clorox bottle. One of the first things I noticed when watching videos of the O’pen Bic was that kids weren’t bailing; they were just sailing. 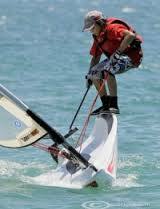 Any Opti out in a good blow will require a vigilant young sailor to bail like crazy to keep the boat competitive. The risk for capsizing was a real concern for these two dads. If it capsized, the Opti would have a sizable amount of water in the bilge once righted. 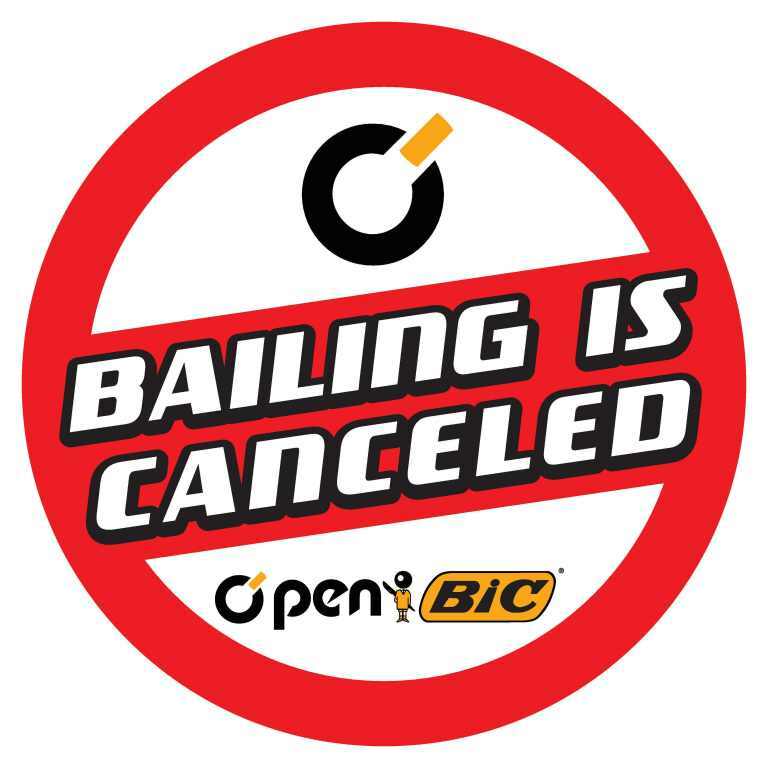 The O’pen Bic is 100% self draining with no water in the bottom of the boat either during sailing or after an capsize. You can’t swamp the O’pen Bic. So, what if you capsize an O’pen Bic? With its lightweight and stable “chine bilge” design, the hull turns immediately into the wind if a sailor falls off. If capsized, the boat re-rights easily and also provides a stable platform for getting back into the boat. Kids don’t need to only climb over the side to get in. They also can climb in the stern because of its O’pen design. I can’t help it. I love sailboats with pointy front ends. But more than cool, I see a lot less places to bang an elbow or a knee. Also, the boat begs the new sailor to hike. 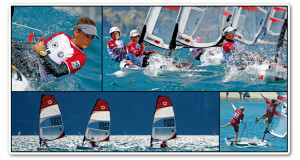 Kids new to sailing have a natural inclination to stay within the confines of some hull designs. The O’pen Bic’s design allows for the freedom to slide to the high-side as a kid’s comfort level grows naturally. The O’pen Bic can be rigged and on the water in less than 2 minutes. There are no shackles or complicated rigging systems on the O’pen Bic. The boom is attached to the sail—simply slide the mast up the luff pocket of the sail. Then attach the rig to the hull with the two-snap hooks at the main sheet and Cunningham, tension the Cunningham with the pull handle, and go! Is the O’pen Bic fragile? No, the O’pen Bic is kid-tested tough. The hull is manufactured in thermoformed polyethylene. Thermoforming is a process where a plastic sheet is heated and formed to a specific shape in a mold, offering a material that is very resistant to impact shocks and abrasion. Bic Sport has been building products in this material for more than 30 years. What are the age and weight ranges for the O’Pen Bic? The starting age of a young sailor is typically 8 years old. It really depends on the child’s size and skill level. Even kids as young as six, if they have the concentration and desire, can sail the O’pen Bic. The ideal sailor weight for the O’pen Bic is 130 lbs. but two kids can easily sail together as long as the combined weight does not exceed 200 lbs. Contact us to see about renting our demo model. The fun is just about to start.